For the month of April, we will be reading The Sun Does Shine by Anthony Ray Hinton. 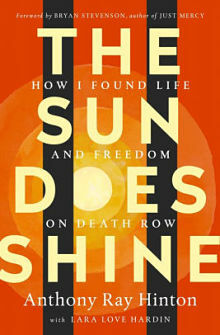 This book is a powerful, revealing story of hope, love, justice and the gift of reading by a man who spent thirty years on death row for a crime he didn't commit. The author, Hinton, was sentenced to death for murder. He spent his years in prison before his release helping his fellow inmates get through their time in prison by talking about their lives, regrets, and ideas. We will be discussing the book twice in April: Wednesday, April 24 at 1:30pm and Monday, April 29 at 6:30pm. 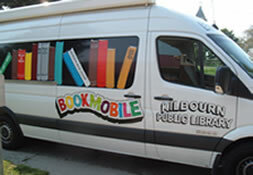 Copies of the book are available at the library and on the bookmobile. If you are unable to join us for discussion, please don't miss the online conversation at kplbookclub.blogspot.com. All are welcome!